Marcus Wiedower, 1081 Princeton Lane, just outside Watkinsville, announced this (Thursday) morning that he is a candidate for the 119th House District, consisting of Oconee and Clarke counties. Wiedower joins Tom Lord, who announced on Monday that he will seek to replace Chuck Williams. Williams has been appointed by Gov. Nathan Deal as director of the state Forestry Commission. Wiedower, who is a local business owner, said in his announcement that he “plans to bring a fresh perspective while standing firm on conservative values” and pledged not to raise taxes if elected. Williams submitted his resignation on Monday after the announcement of his appointment to the Forestry Commission directorship. Four days earlier Regina Quick submitted her resignation as representative of the 117th House District, which also includes parts of Oconee County. Gov. Deal has 30 days after a vacancy to call for a special election. As of the end of the day today (Thursday), he has not done so. The next scheduled feasible date for a special election is Nov. 7. Primaries are not used in special elections, and candidates can select a party of their choice. Neither Wiedower nor Lord indicated in their announcements whether they would select a party. Wiedower ran for and was elected Second Vice Chair of the Oconee County Republican Party in the county convention in March. Wiedower had run unsuccessfully as a Republican in a special election for the Oconee County Board of Commissioners in November of last year. Three candidates have put their names forward for the 117th House seat. Doug McKillip and Houston Gaines have said they will run as Republicans, while Deborah Gonzalez says she will run as a Democrat. Turnout plays a big role in the outcome of special elections, so differences in turnout rates in the parts of the 119th and 117th districts could impact the outcome. The Nov. 7 date would seem to present an advantage to Athens-Clarke County, where turnout should be higher because of a referendum on the ballot to approve or disapprove a 1 percent sales tax increase for transportation projects. No statewide elections are scheduled for Nov. 7, and voters in only two of Oconee County’s 13 precincts have a reason at present to go to the polls. Parts of the Annex and City Hall precincts are within the city limits of Watkinsville, which has a contested election for one of its Council seats. A majority of the population of the 119th district is in Clarke County, but that includes University of Georgia students, many of whom do not register to vote in the district. Registration, based on June 1, 2017, figures from the Georgia Secretary of State web site, was split with 49.0 percent from Clarke County and 51.0 percent from Oconee County. 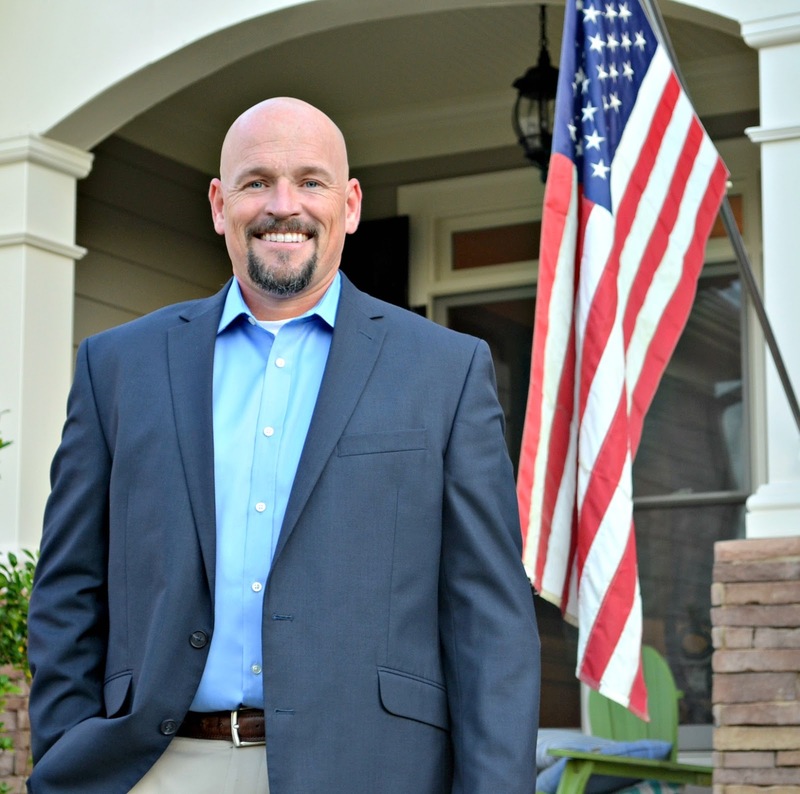 Williams, who lives in Oconee County, ran without Democratic opposition in November of 2016, and he got 39.5 percent of his vote from Clarke County and 60.5 percent from Oconee County. Both Wiedower and Lord live in Oconee County, but both conduct business in both counties. Wiedower is a project manager and general contractor who builds custom homes. Lord is owner of Lord and Stephens Funeral Home, which has parlors in both counties. The 117th includes parts of Clarke, Oconee, Jackson and Barrow Counties. Three northeastern Oconee County precincts, Athens Academy, Malcom Bridge and Bogart, make up the Oconee County part. Based on June 1, 2017, data from the Georgia Secretary of State web site, 9.5 percent of the registered voters in the 117th District are in Barrow County, 11.5 percent are in Jackson County, 23.6 percent are in Oconee County, and 55.4 percent are in Clarke County. In November of 2016, when Quick ran unopposed on the ballot, 10.2 percent of her votes came from Barrow County, 12.7 percent came from Jackson County, 28.6 percent came from Oconee County, and 48.5 percent came from Clarke County. Quick is an Athens attorney. Wiedower has been an active member of the Stakeholders Committee producing the revised Comprehensive Plan for Oconee County. Both Wiedower and Lord said in their announcements they look forward to hearing from people in the community. Tammy Gilland, chair of the Oconee County Republican Party, announced at the end of the party’s meeting last week that the party had plans to hold a candidate forum for the expected special election for the 117th House seat. That announcement was before Williams had been appointed to the Forestry Commission post. Gilland did not indicate if Gonzalez, the Democrat, would be invited. Oconee County Democrats are hosting a meet and greet for the Watkinsville local election candidates at 3 p.m. on Sept. 24 at the Watkinsville library. The event is non-partisan, according to Pam Davis, secretary to the Democratic group. Sarah Bell, Russ Page and I plan to organize a forum for all candidate, regardless of party, once the special election dates are set.